Is a Great Barrier Reef dive on your bucket list? As of June 2017, a new law in the state of Queensland may affect you. This safety law requires a Dive Medical for Great Barrier Reef divers with certain health conditions, whether they’re certified or doing an intro dive. The law does not apply to snorkeling. Scuba diving does present some risks, and certain health conditions or medications can increase your risk of illness or fatality while diving. Before your dive, you must complete a questionnaire provided by the diving company. 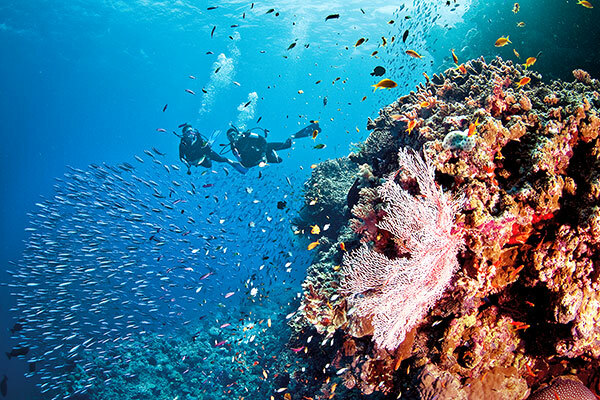 If you answer yes to any of the questions, you’ll have to undergo a Dive Medical prior to your Great Barrier Reef dive. While international medical certificates may be accepted under certain conditions, your best bet is to take the Dive Medical in Australia to make sure you aren’t turned away. Your medical certificate must be less than 12 months old. We can provide local doctor recommendations and appointments. What Does the Dive Medical Cover? The Dive Medical focuses on cardiac, pulmonary, and neurological issues that may increase your risk for dive-related illness or injury. You should also note that if you have asthma, unfortunately, you won’t be able to dive in Australia even if you know and accept the risks. Because asthma increases the risk of death while diving by 10-20 times, it’s standard for Australian dive operators not to serve asthmatic divers. Some conditions, like hearing loss or sinus infections, carry non-fatal risks. If you suffer these issues, you’ll likely be issued a warning and have the option to do your Great Barrier Reef dive anyway. What Does This Mean for My Trip? 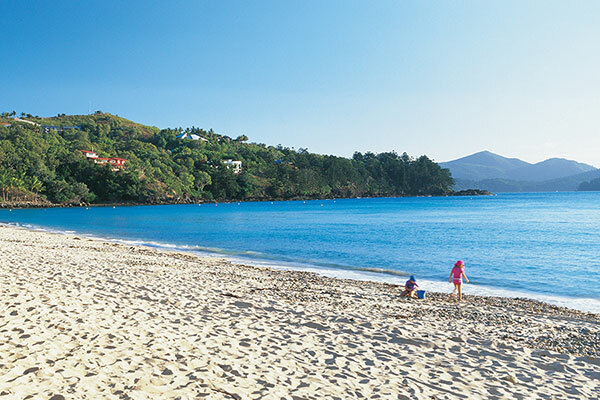 If you’re planning to stay on the Whitsundays or any other islands, we recommend that you first stay on the mainland for a few days to make sure you’ll be able to get the Dive Medical if necessary. This may affect your itinerary if you have a short time (2 weeks or less) in Australia. We’ll be sure to include the medical questionnaire with your booking documents so you can send it in before heading to Australia. If you do need to take the Dive Medical, we’ll be able to recommend a doctor and book an appointment through your hotel. These extra steps will ensure you have a safe dive and can enjoy the beauty of a Great Barrier Reef dive with peace of mind. And remember, if diving doesn’t work out for you, there are still plenty of ways to see the Great Barrier Reef! Consider snorkeling or a semi-submarine excursion instead. Have more questions? Not to worry, that’s what we’re here for! Happy diving!